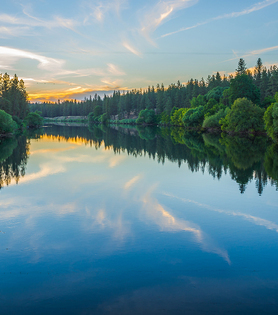 Serving as a jumping off point for enthralling outdoor adventures, Spokane Valley radiates a small town feel while remaining close to all the big city conveniences of the Inland Northwest. 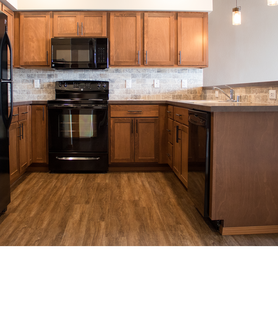 Blake has homes, duplexes and an apartment community all tucked away in quaint neighborhoods, all with easy access to Interstate 90, making your daily commute a breeze no matter your destination. A pristine gem hidden in plain sight, the secluded Blake community of one, two and three bedroom apartment homes blends seamlessly into its lush, tranquil surroundings. Scenic views, a fantastic collection of amenities, and open floor plans with premium finishes make for the ultimate living experience. 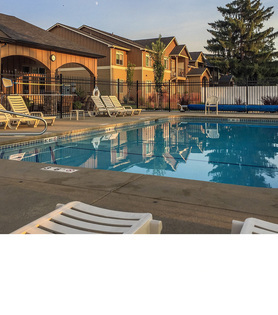 Reach out to a friendly leasing team member now for more details about these Spokane apartments.